The Active Amputee has been up and running for a good six months now. And over the months, some amazing people shared their stories on the blog. This week‘s weekend edition follows up on some of them, giving you updates on what they are currently up to. 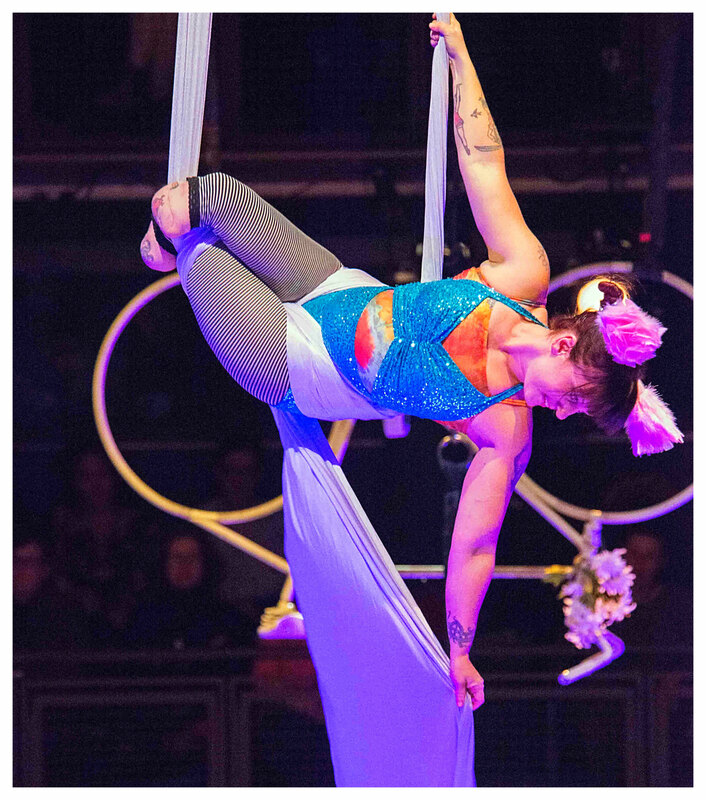 the double amputee circus artist from Canada? She shared her story in early May and was one of the first guest contributors to The Active Amputee (read more). Erin has been amazingly busy recently. Among many other things she is working on a manual for aerial coaches of amputees. Erin just started taking bookings for classes starting from November onwards. More here. the author of Stumps and Cranks to get amputees into cycling? Her book featured on The Active Amputee in late May (read more). The book has recently been nominated for the TCK Reader‘s Choice Award. Voting is still possible. I am sure Sonia appreciates your support so please consider voting for her. You find Stumps and Cranks in the category General Non-Fiction. More here. the three-time cancer survivor who went through the Unbreakable challenge? We reported about his experience in July (read more)? As Michael Robbert is also an accomplished OCR athlete, he recently fulfilled one of his dreams by opening Tough Ground, an indoor OCR parkour. More here. Since June of this year Anoushé has been a regular contributor to The Active Amputee (read more here and here). When you read this Anoushé is just about completing a climbing challenge raising funds for Shine Cancer Support. 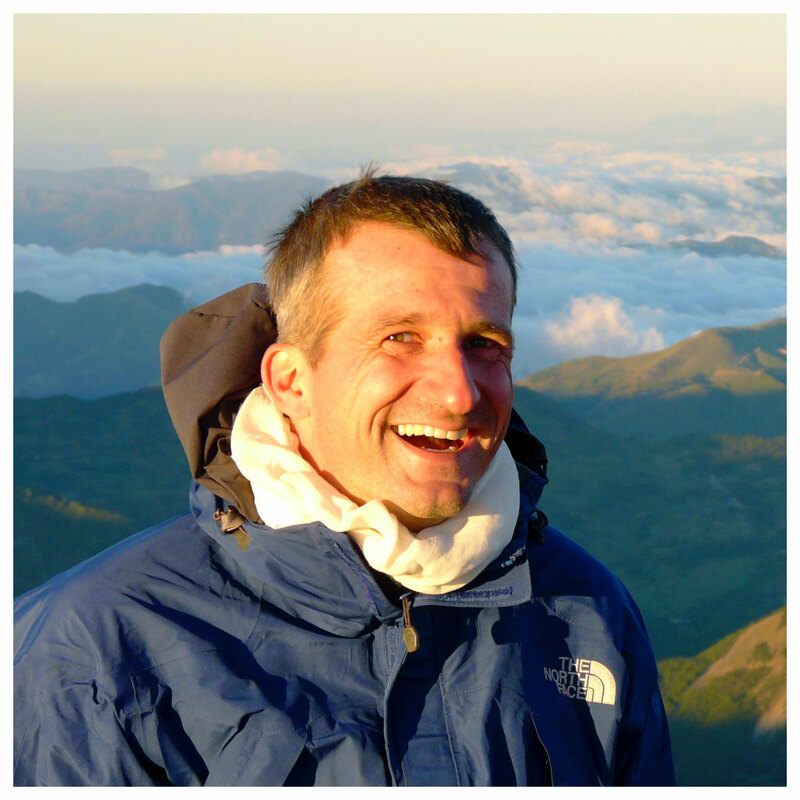 In recent months Anoushé climbed the height of Mt. Everest indoors at The Castle/London, her local climbing wall. Read all about it on her Instagram feed here. You all have a great week. And more from The Active Amputee again on Wednesday.